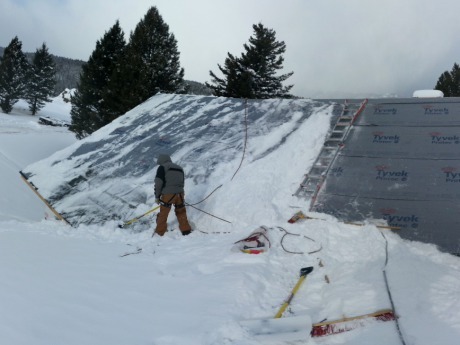 Does solar still make sense in a state with harsh, long winters? Yep! 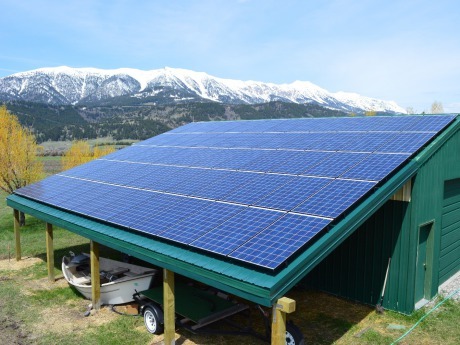 An article from Sun Power that dispels five myths about solar panels in harsh winter conditions (or any time of year if you're in Montana where it hails in the summer). At least shoveling warms you up? 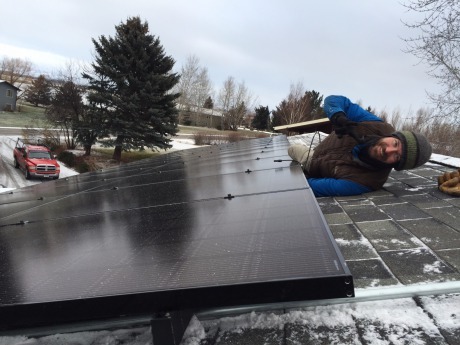 Congrats to our Installation Manager Sam Haraldson on his NABCEP PV Installation Professional certification! 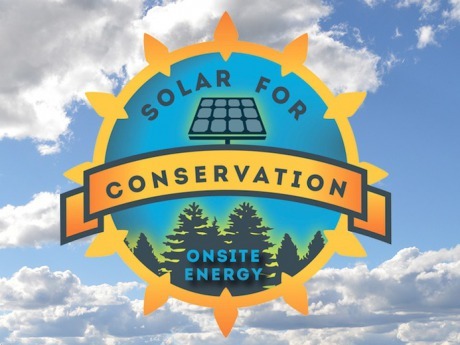 The North American Board of Certified Energy Practitioners (NABCEP) is the "gold standard" for PV installation and technical sales certifications. What's the deal with Tesla's Solar Roof? What we do know about Tesla's highly anticipated Solar Roof, and a deeper look at what we are still waiting to find out. 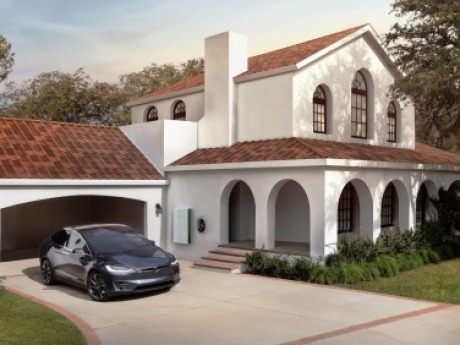 Solar Roof with your Tesla vehicle in the driveway. 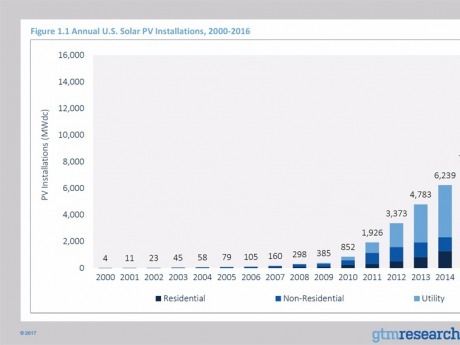 Check out SEIA's Solar Market Insight Report 2016 Year In Review Executive Summary. The Nehls go solar in an all electric house with a complex roof layout and a creatively designed solar electric system. Thanks for a great night at GYC! 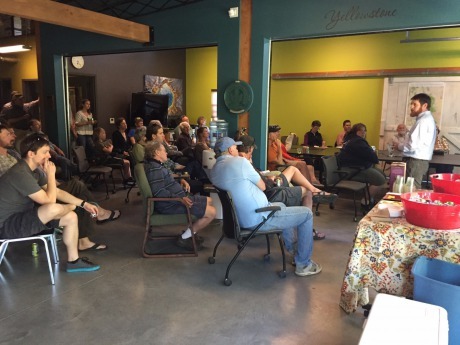 Solar Info Night was a huge success thanks to the Bozeman community. 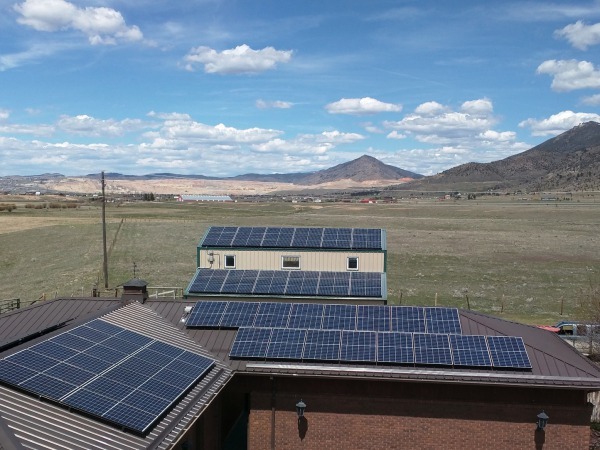 OnSite Energy project featured in MREA's Energy Independent newsletter! 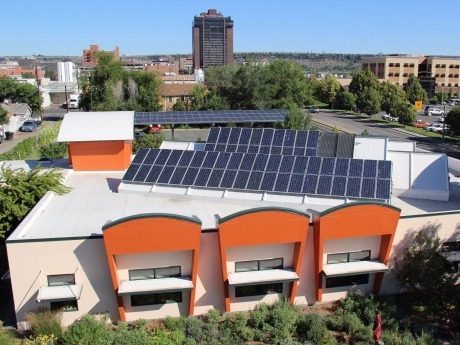 First LEED Platinum building in Montana using 100% solar. IBM Institute for Business Value surveyed more than 41,000 people across six countries about why they decided to "go solar". 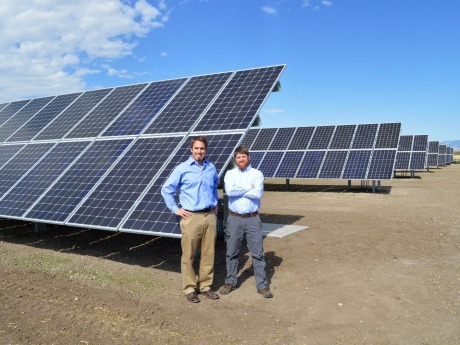 Clean energy and conservation join forces to protect Montana's natural resources and beauty.